It is that time of the year again where I’ve started to wander through the festival markets that I’m not already involved in to see if there are any angles to represent a bit of value. Whilst I have mentioned this one to several of you over the last week or so, I thought I would share it with everyone now I’ve built a position. My main selection at this stage for the race is SGT RECKLESS who is best priced at 25/1. So let’s work our way down and eliminate one or two. Firstly I am happy to take the stance that both Mullins horses won’t go. Vautour is much shorter in the betting for the JLT and the slightly easier tempo of that race will help his jumping a little so I am happy to assume he won’t go at this stage. Un De Sceaux, I have no doubt, is a machine. I am also sure that with his running style Ruby will have no option on the day but to just let him go. If he stands up and jumps well enough then you can see the course record being in serious danger. The worry with him clearly is that if he does go off at 100 mph and he clouts a couple of the way round, his price on the day of close to even money will be scary to say the least. If he jumps well enough he is though very likely to be the winner, but at the prices, not for me. Next in is Clarcam who is the solid option at this stage. Think he is very likely to run his race and this has always been the target. He was though readily brushed aside by Vautour when they met at Navan in November so on the day I think he’ll come up just short. Next on the list to eliminate is Josses Hill. A horse with an incredible amount of talent and class but another who for me does not have the jumping capabilities to win an Arkle that will be run at pace. One mistake can be enough to cost you a race over two miles at the festival and with his skippy type bunny hopping at Ascot and screwing in the air at Doncaster, I just don’t think he will be good enough to recover despite certainly having the class. Gilgamboa is next on the list. He has looked a natural over fences so far and has certainly done nothing wrong. My angle with him is watch the Supreme video from last season. SGT Reckless thrashed him. One is 12/1 and the other is 25/1. That is too big a discrepancy. Next on the list are the two Paul Nicholls trained runners. Ptit Zig I think we can put a line through as I’m almost certain he will go for the JLT. For what it is worth I think he is very good and looks to me to be a future Gold Cup winner. As for Vibrato Valtat well he is clearly a bit of a thinker but has done well so far this season since being switched to the larger obstacles. 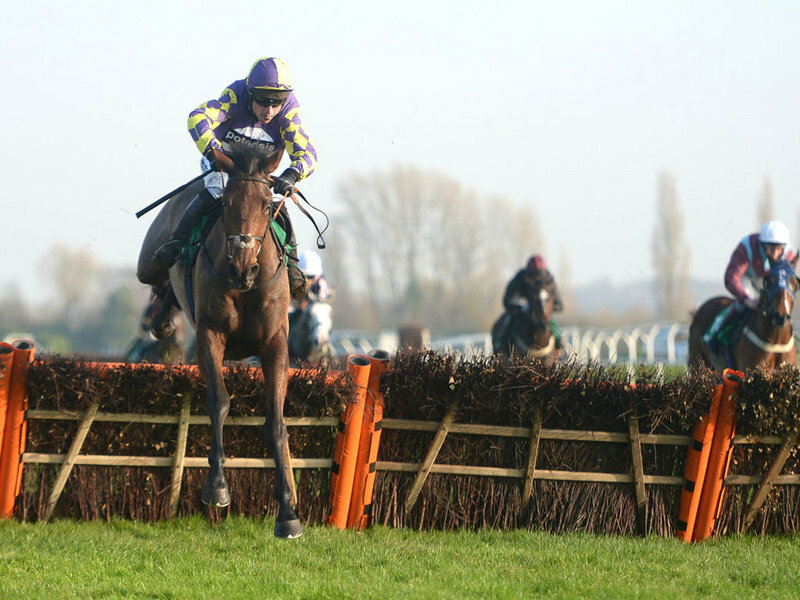 His only defeat coming at Cheltenham behind Dunraven Storm when possibly being given too much to do. I’m not sure how much he will be into a dog fight up the hill mind you but the way the race pans out may suit him better than others. He’ll still be on the bridle when most have given way. I do think that Three Kingdoms (who is a bigger price) might improve past him however. This all brings us on to Sgt Reckless. Now I know what a lot of you are going to say. Silly campaign, fences, hurdles, all-weather blah blah. It might just be a stroke of genius. 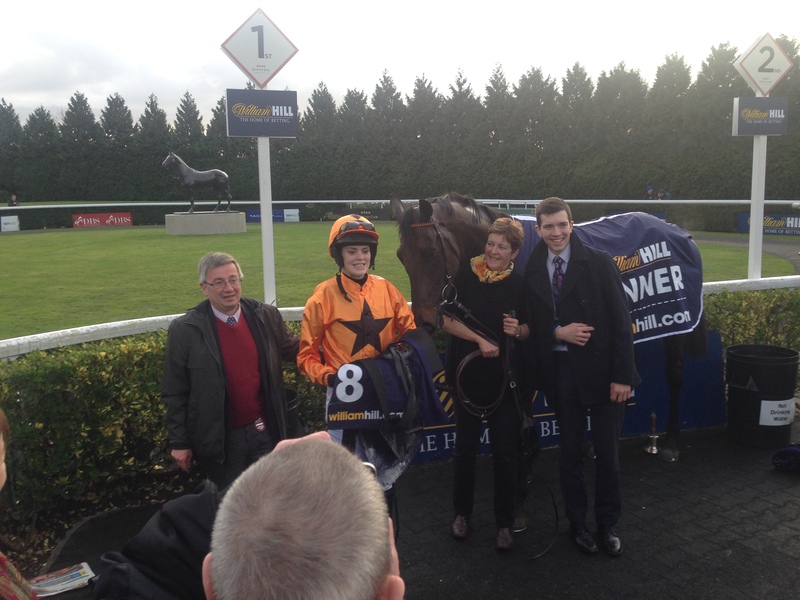 On chase debut at Uttoxeter I thought he was outstanding. He barely touched a twig and looked like a complete natural over his fences. Considering he ripped his front two shoes off in the race in the tacky ground that gets an extra tick from me. The Christmas Hurdle experience was a strange one. He hates that sort of ground so I don’t know what that choice was about, I assume just a complete lack of options. The run on the all-weather the other day doesn’t mean a bean. He is well, he is fit but they clearly do not want to run him on bad ground again. He clearly shows his best on good ground. If you need a little nudge about his capabilities then watch the video of last years Supreme. He was 30 lengths last coming down the hill. He finished 4th, absolutely flying home. I expect on the day he will be ridden patiently again which may be sensible in what could be a brutal race, especially if something tries to go with Un De Sceaux and in that scenario, with so many likely not to run I struggle to see him not being in the first three. He’s currently best priced at 25/1 with Victor and Ladbrokes and he is certainly worth an each way shout. I would be surprised, provided that he turns up if he doesn’t go off at around 10/1 on the day. Similar comments could be made about Three Kingdoms who will appreciate racing on better ground and will also get carried into the race. I just think that Sgt Reckless is classier. All in all the angle is about price and a race that will be run to suit. 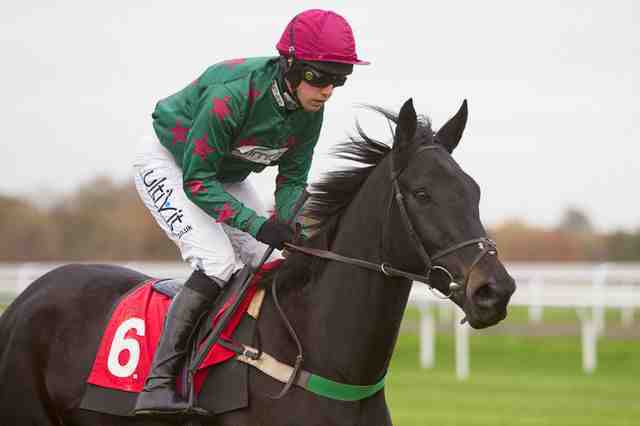 If Un De Scauex jumps well he will probably win and in style too. If he tips up mind having set a fast pace. We might have a 25/1 voucher on a 3/1 shot in running. This is the first of a few angles I have. Will post more soon. First and foremost I would just like to say a happy new year to all everyone! I hope that the Christmas and holiday festivities treated you all very well and that the waistline didn’t expand too much. For the umpteenth time I apologise for the lack of blogging over the last couple of months. It’s mid winter and I can’t even use the usual “I was playing cricket” excuse that I normally conjure up in October. This time around I hope to maintain a nice even amount of writing. It may not be every single day but it will certainly be close to it. 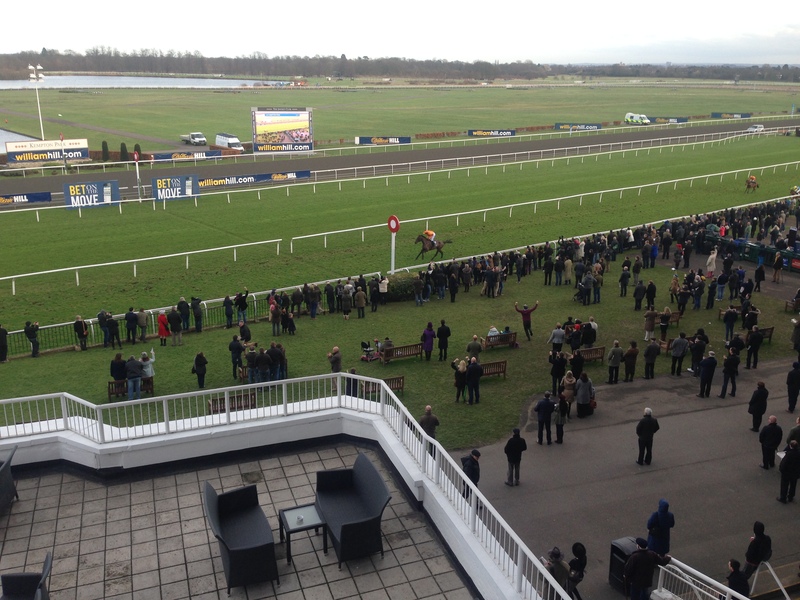 I had the pleasure of attending the Lanzarote meeting at Kempton Park on Saturday and witnessed Tea For Two’s demolition job from an opening mark of 134. Jumping the last and barely having come off the bridle. He won in a canter and looks a serious prospect. Not entirely sure he will end up at the Festival but if he does he will go there with a serious chance. I would expect the further he goes the better he might be. Credit to Lizzy Kelly too. She gave him a peach. Anyway. I will not go on too much this evening. Will be back with daily ramblings in the next day or two!